World AIDS Day 2011 :: Theme - "getting to zero"
The theme for World AIDS Day 2011 is "getting to zero". This means that zero new HIV infections, zero new Discrimination and zero new Death. I am working as a "self taught, digital art, I illustrated my own idea on what's happening in our state in Manipur, North Eastern Side of India. 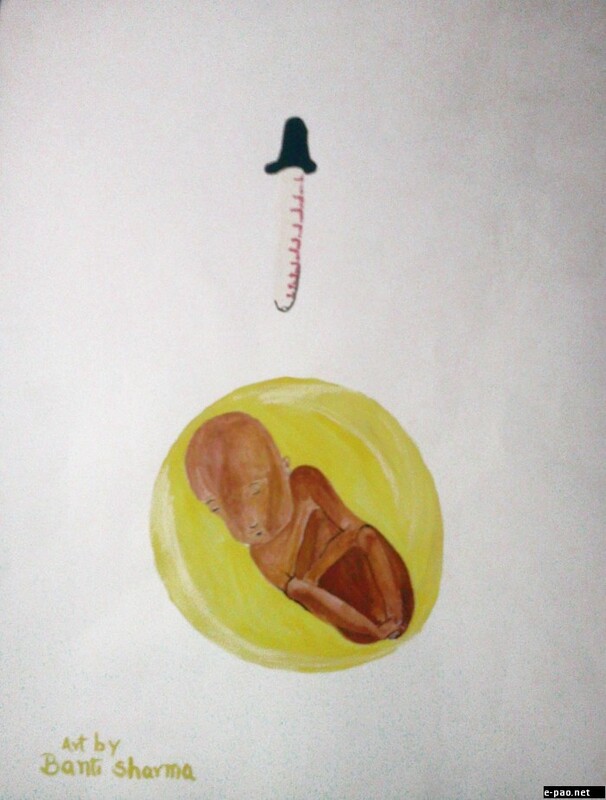 This artwork was webcasted on December 01 2011 on the eve of World AIDS Day.